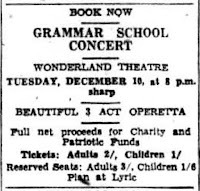 The history of a private school in Wagga Wagga, bought in 1914 by Eileen and Dora Day, open through to World War Two, closing in 1946. 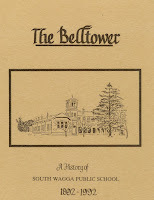 Reminiscences from students, photographs, details of courses and tales of The Day family who ran the school, gives a cosy and very local aspect to school history. 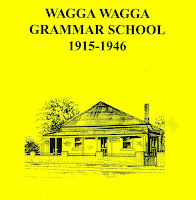 Otherwise known as the Gurwood Street School, the Wagga Wagga Public School has a long and illustrious history through its various incarnations, starting in 1851, and still operating today. 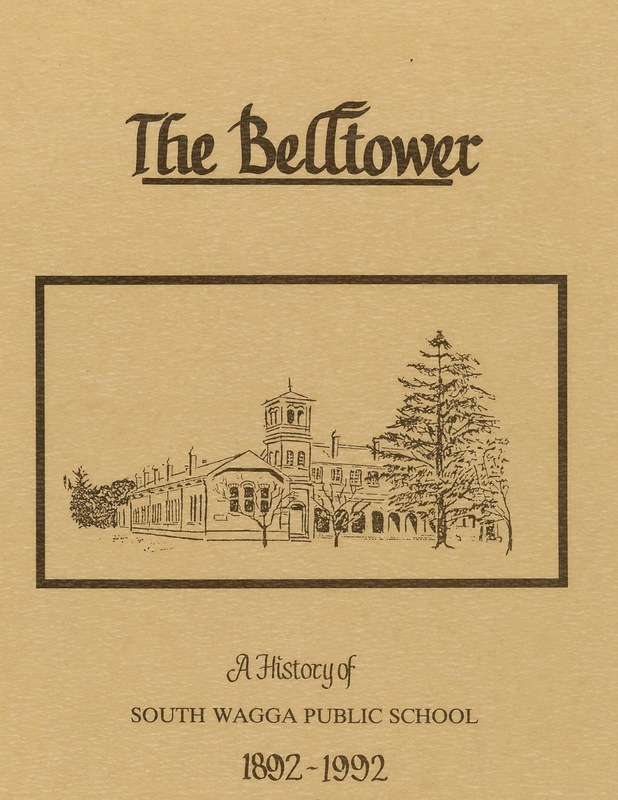 It features an excellent map showing the different buildings pertinent to the school grounds and times they were established. 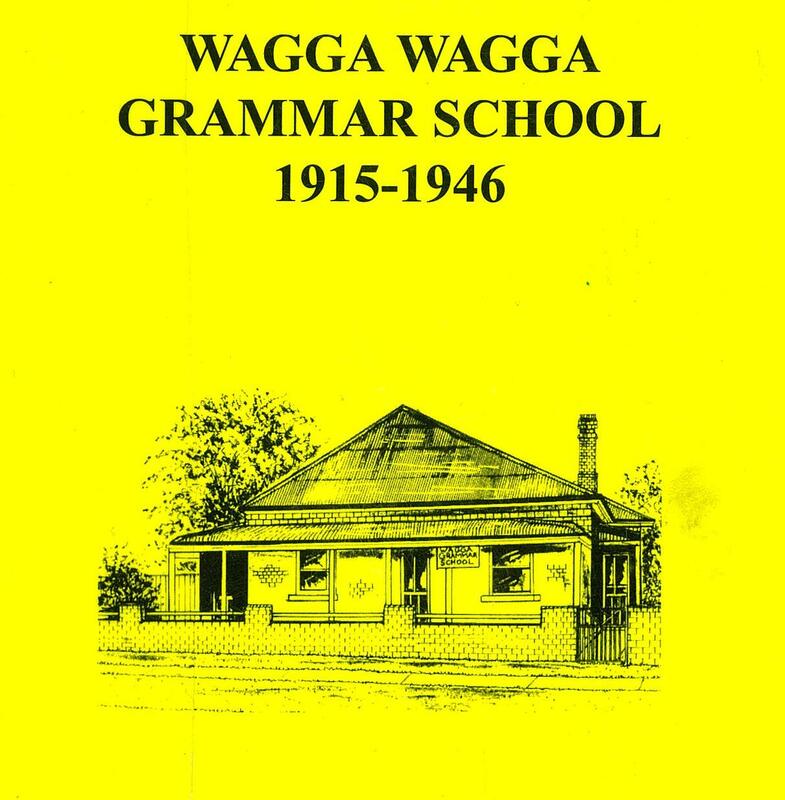 A detailed account of the South Wagga Wagga Public School, with maps, plans, photographs and ex-students memories of their time there. 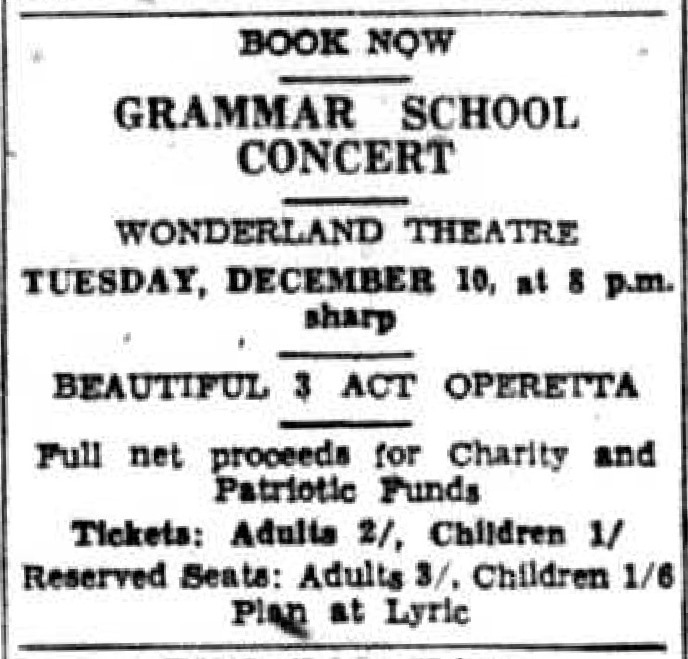 Some of the more famous ex- students include cricketer Mark Taylor, General Thomas Blamey, and Bill Kerr, who was a radio and movie star during the early part of the last century. 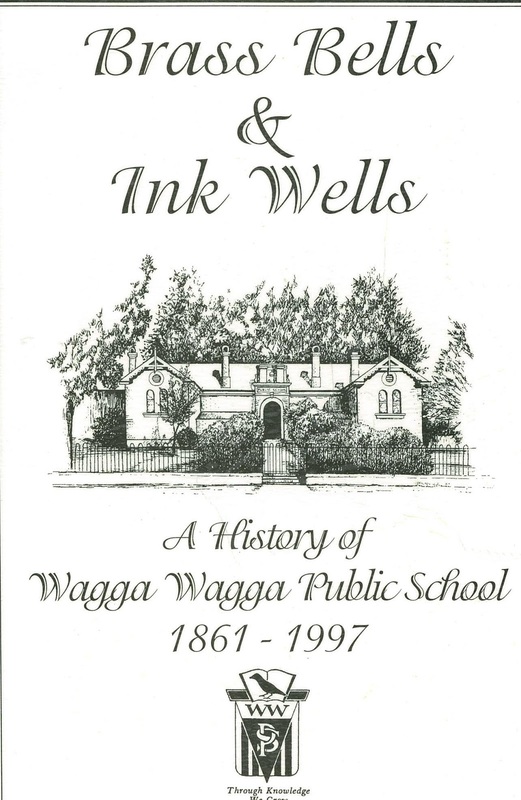 The Wagga Wagga City Library local studies collection has much education related material available to view within the library, so if you are researching the subject or just have a general interest in local history come down and have a look !